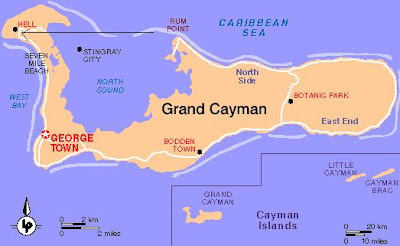 Grand Cayman! Sting Ray City and Hell! The next bunch is all of us on the boat to the STINGRAYS!